Amapiano: Why Haven't We Received An EP Yet Master Jay? Amapiano: Why Haven’t We Received An EP Yet Master Jay? Master Jay keeps his fans waiting. Bootlegger/Remixer and producer Master Jay – real name Tshediso Jayson Mofokeng is not taking note of his followers who are demanding a release of a very much anticipated EP from the rising talent. 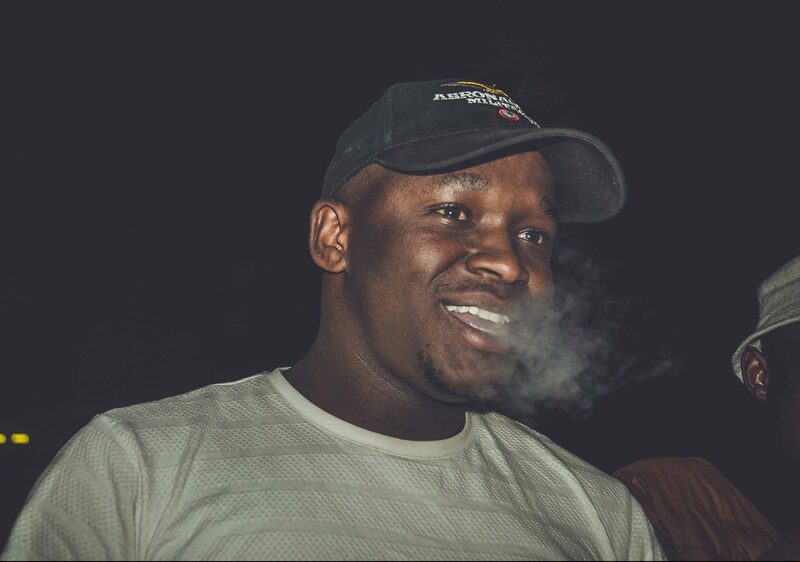 Amapiano has received quite a lot of love and simultaneously a lot of hate as well, clout or no clout this sub-genre of house is making its mark in the South African market as a heavyweight at this point as it quickly overshadowing the likes of GQOM and Deep House. The amapiano sound has birthed a new breed of millennium bootleggers, remixers and producers. Example of such bootlegger/remixer is Master Jay. He currently has the streets talking about his innovative style of making music so it is surprising to learn that he still doesn’t have a project out there in the intricate web of the internet. Tumza D’kota & Master Jay – Star.